Treasure Daniels longs for a home. A home with a mom and dad, lilac walls, and the smell of food cooking. But Treasure hasn’t had a home in years, not since her father left and her mother started running – from bill collectors, landlords, her past and her present. Then Grandma Celeste steps in. Enough is enough – Treasure and her little sister are going to live with Great-aunt Grace until their mom finally sorts herself out. But life in stifling Black Lake, Virginia, is even worse than Treasure had imagined. Segregation still lingers, and Great-aunt Grace is a nightmare, with her cigarettes, her four-hour church services, and her rundown candy store where the girls are expected to work every day after school. It’s not long before Treasure’s had enough. But then she witnesses Grace standing up for her in a way she’d never imagined, and begins to see Black Lake in a different light. After being on the run for so many years, Treasure has found a home where she’d least expected – a home that will change her, and her idea of what family really means, forever. THE PERFECT PLACE has been named of one of Bank Street’s Best Books for Children 2015. Teresa Harris wrote her first novel (23 pages long and about a pair of time-traveling cats!) when she was in fifth grade. 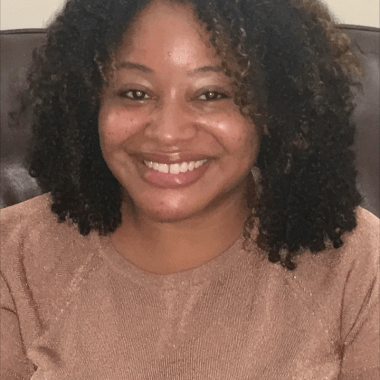 Since then, she has earned her Bachelor’s Degree in English from Columbia University, and an MFA in Writing for Children from Vermont College where she received numerous awards. 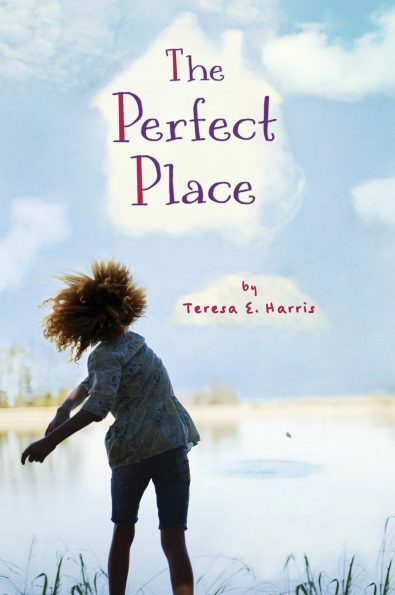 Her novel, THE PERFECT PLACE, has been published by Clarion, and SUMMER JACKSON, her debut picture book, was published by HarperCollins. She also writes for a major brand licensor. A former publisher, Teresa has now re-trained as a teacher.